All is not well in the BlackBerry world at the moment with the launch of the new operating system getting off to a slow start with sales not meeting early expectations. Now there is another flagship handset on the horizon with the possibility of the BlackBerry Z30 having Qi wireless charging. BlackBerry has been in the doldrums recently and is looking at its much delayed BB10 operating system to turn around its fortunes, but the launch of BlackBerry 10 in the US has fallen flat although a new high end device is hoped to improve things later this year. We first heard about another high end smartphone that was coming back in March that was getting CEO Thorsten Heins really excited, and now it seems the BlackBerry Z30 will support Qi wireless charging amongst its specifications. The handset has yet to be officially announced by the company but a new listing has been posted with the Wireless Power Consortium on August 8th, which is a public database that shows all products that are authorized to carry the Qi logo. It also reveals that the handset will have a medium power receiver that is capable of taking 120 watts from the charger, which will be ideal for recharging the rumoured 2,800 mAh battery. The next few months are going to be critical for the company as it also gets ready to release its popular BBM app for rival platforms. This is set to arrive in September according to BlackBerry executives at least for the Android platform, and the iOS version could arrive even sooner. 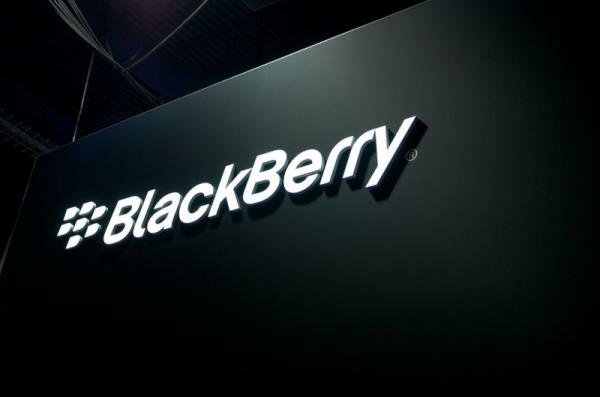 Do you think the Blackberry Z30 will bring success to BlackBerry?